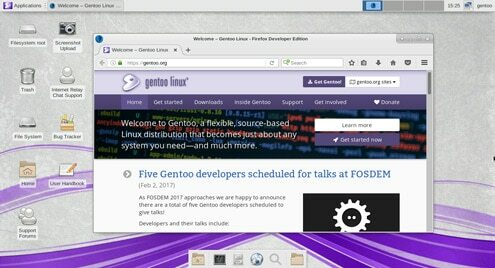 Installing Gentoo inside a VM is a great way to start learning about operating systems. Let’s go through a step-by-step process of installing the base OS along with the explanation behind every step using VirtualBox. Previous Previous post: First Version of Falkon Web Browser Released – OMG! Ubuntu!